Games that offer a mix of MOBA and FPS elements have become quite popular in recent years. The talented team at Madfinger Games is looking to get a piece of the action in this niche once again. They will be introducing a new entry in the Shadowgun series later this year. The game will take on the title Shadowgun War Games, a first-person shooter where players compete in 5v5 battles. Capturing a flag will be at the heart of each contest, with each team struggling to reach this objective first. 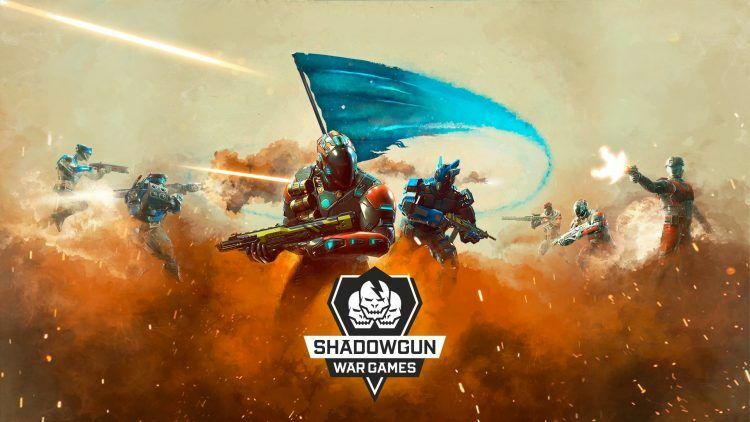 Although the game will run on Android and iOS by default, we have compiled this guide to help you play Shadowgun War Games on PC as well. The Shadowgun War Games trailer doesn’t reveal much on the gameplay mechanics but there are some subtle hints on what to expect. If it is anything to go by, the game will thrust players into an upbeat venue. From the depths of the arena, two teams will enter the battlefield much to the delight of a live audience. The whole galaxy is watching. Cheers rent the air as legendary heroes from the Shadowgun franchise get ready for the fight. So, be prepared to bring out your best warriors to battle and give your fans a show to remember. Shadowgun War Games on PC was on display at Gamescom 2018, where Madfinger Games hosted the inaugural tournament on the ESL stage. Fans who got a glimpse of the PC quality spectator mode that was unveiled can attest to the game’s sharp graphics. It is expected that the game will match the same quality of visuals when it comes out. According to developers, Shadowgun War Games will run on 60FPS on most mobile devices. Phones with higher refresh rates like Asus ROG will be able to render an ultra-smooth 90FPS. Shadowgun War Games is already open for beta testing ahead of the game’s global release. Simply visit the official website at Madfinger Games to learn more about pre-registration. All you need is your email to pre-register. Signing up for the closed beta newsletter is a great way to be among the first people to get development news about the game and earn amazing in-game rewards. 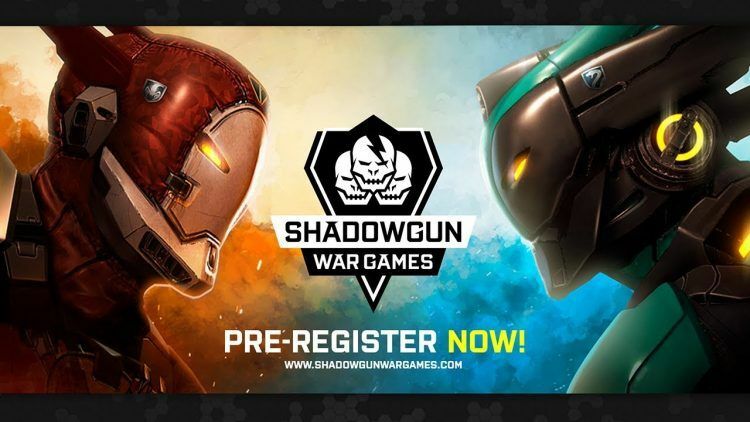 Want to become a master in Shadowgun War Games? Make sure to search the web for wiki pages and walkthrough guides. Content about the game might even surface online from beta testers ahead of the official release, so make sure to keep tabs. You can play Shadowgun War Games on PC with the help of a mobile emulator. Check our instructions below on how to install the game on your computer. If you want to enjoy the full experience when it comes to graphics quality, this is the way to go. As mentioned earlier, you will get five hero slots. Each Shadowgun boasts a unique set of skills and weapons. Therefore, put some thought into your team selection. Choose heroes with skills and weapons that complement each other to promote good teamwork. Go to the search box in Bluestacks and type “Shadowgun War Games” without the quotes, of course. That is it! You can now enjoy your freshly installed copy of “Shadowgun War Games” on your favorite PC!